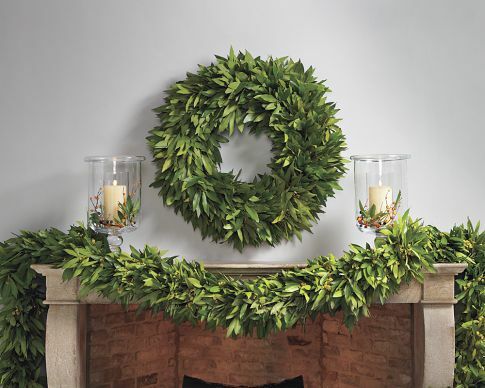 I can't wait to order this wreath from Williams-Sonoma for the Holidays. It is made completely of bay leaves - one of my favorite scents. For $29.95, it is a great little something to send to friends across the country, too. Or maybe you'll be a guest at someone's home for the holidays? Send one of these in advance to let them know how much you're looking forward to spending the holiday with them.